Alright CMRC members, fans and families, the time has come to get your self tuned up. The season is fast upon us. So let’s get the bike tuned, the gear cleaned and start training for what is leading up to be another awesome 2017 race season. 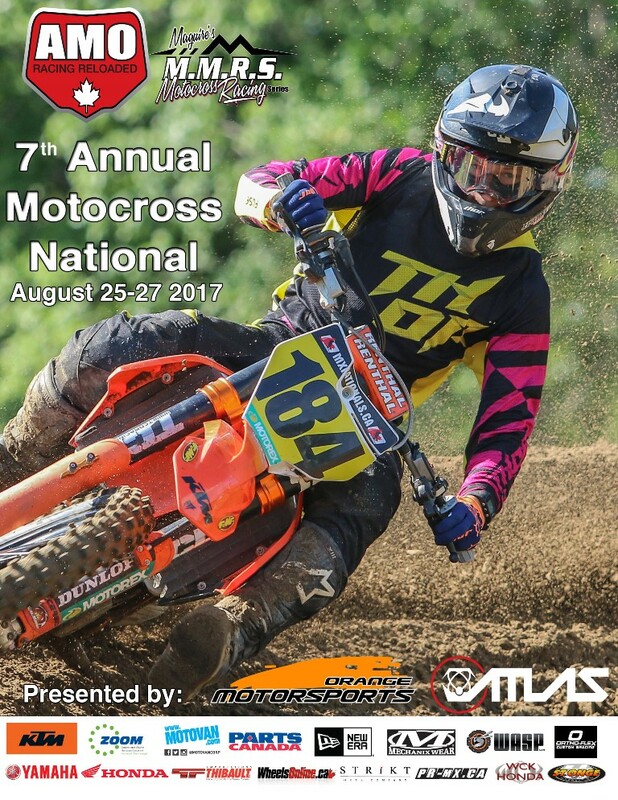 All MX classes including the ATV and Vintage are pumped and patiently waiting for this outstanding 2017 CMRC race season. Take advantage of one of many giveaways we will be having this year. Who can’t say no to a free year racing license? Purchase your license by February 14, 2017 and you can take part in the first giveaway. Three lucky members will win. If you have already purchased your membership then your name has already been entered into the draw. Don’t be left out, anyone can win. 1st place will be a 2017 CMRC license plus your gate for the year. 3rd place will be free gate fee at all CMRC amateur events in 2017 CMRC. The winners will be announced February 15, 2017 and you will receive a 2017 CMRC VIP License card that must me shown at all races. Last day February, 14 2017. Please contact Dawna at dawna@cmrcracing.com at any time for any questions. NOTE: Schedule may change without notice, please check www.cmrcracing.com for any updates. If you haven’t done so yet, be sure to renew your license and maintain your racing number from last year. You can renew your racing license online at http://www.cmrcracing.com/membership-services/, or to download a license to mail to CMRC, go to www.cmrcracing.com – Corporate – License Holders – Competition License Application. Wendy Snelgrove at wendy@cmrcracing.com or call 905-642-5607 ext. 5.